Images taken of the performances during the Tosco Music Party held April 8th at the Knight Theater in Charlotte NC. Featuring John Tosco, Aron Stornaiuolo, Dan Bankhurst, Josh Daniel, Mark Schimmick, Kelly Zullo, Walter Parks, Sean McGowan, Chris Rosser, Mark & Maggie O'Connor, Olivia Martin, Carolina Ukulele Ensemble, Katie Oates and Kingdom Jasmine. 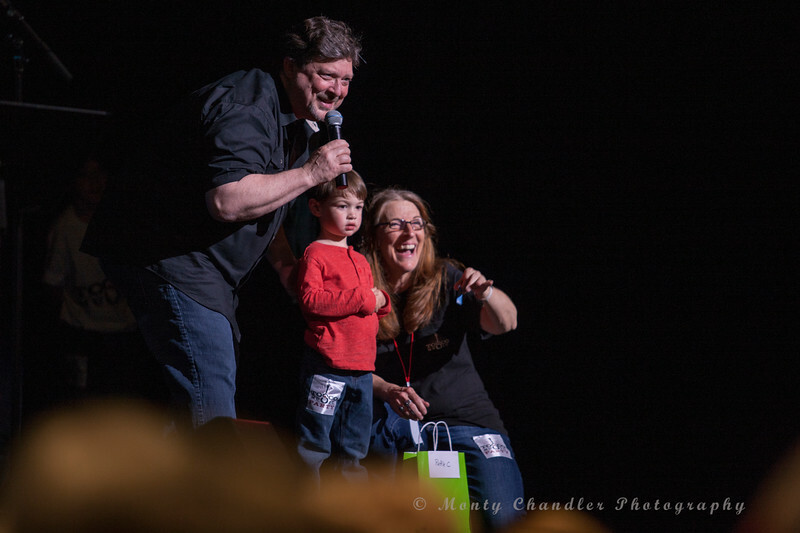 Raffle drawing at the Tosco Music Party held at the Knight Theatre in Charlotte, NC April 8, 2017.